Is It Worth Fighting Back When You Get a Traffic Ticket in Florida? If you receive a traffic ticket in Florida, the path of least resistance seems to be paying the ticket. However, most people simply do not know all of their options and therefore, avoid taking preparatory steps that could help protect them and their driving record in the future. Knowing your options and empowering yourself with knowledge are two of the most important steps you can take to decrease the negative consequences of receiving a traffic ticket. Many people assume that simply because they have received a traffic ticket, they have to admit their guilt, pay the ticket, and move on. Doing so could lead to major penalties on your driving record and other issues for you which is why it is always pertinent to investigate whether or not it’s worth fighting back. If you got a traffic ticket and don’t know what to do, the good news is that you do have options and paying a ticket is possibly your worst option. Hiring the right attorney to defend you, to protect you from the consequences of a traffic ticket is extremely powerful. 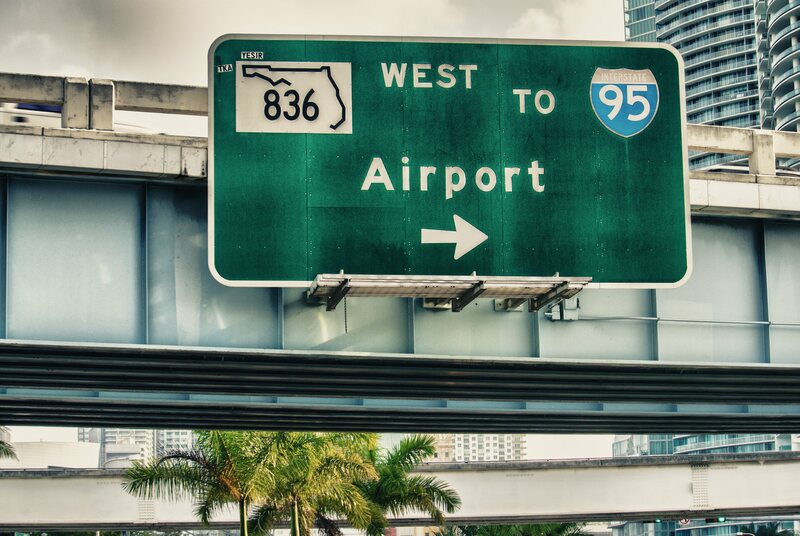 When you receive a ticket in Florida, you have up to 30 days to decide which of the three options you will exercise as it relates to your ticket. What Are My Choices with a Florida Traffic Ticket? Your first option is to pay the ticket and take the points assessed to your license, the second option in most situations is to partially pay the ticket and elect to attend traffic school, and your final option is to fight the ticket. Many people assume that fighting the ticket will be too expensive or too much of a burden because they miscalculate the potential consequences for their future. It is always a bad option to simply pay the ticket and take the points; you are giving up and admitting to the violation itself, and you also risk an increase your insurance premiums by up to 40% over the course of three years. If you decide to attend traffic school, you are essentially admitting guilt to the offense and will have to pay for traffic school and the full price of the ticket and waste time in the class. Furthermore, you are also generating a record that can also be seen by your insurance company as they make decisions about your premium. Fighting your ticket, however, is the only way to give yourself a chance at having a ticket dismissed and keeping your driving record impeccable. The court costs are some of the most complicated aspects for people who choose to fight a traffic ticket to understand. There are four major factors that influence your court costs in Florida. These are the type of ticket, the judge hearing your case, the attitude towards the officer who pulled you over, and your driving history. The better your driving record in general, the lower your court cost will be. Your driving record will only come into consideration when it has been established that the judge does not intend to dismiss your case. Hiring the right Florida traffic ticket attorney at the outset of your case, however, increases the chances that the judge will dismiss your case to begin with and therefore will not bring up your driving record. If you fight your ticket and the proper legal motion is made and accepted, the case will can be dismissed and no one else will see your driving history, regardless of whether or not it is good or bad. Speeding tickets and other traffic tickets in Florida can vary in severity. Certain violations will make the amount you have to pay much higher. Furthermore, many people underestimate that the impact that their attitude towards the officer could have. Anything inappropriate that you said to the police officer when you were pulled over and given the ticket can come back to bite you. So, it’s important to always remain calm and professional. The magistrate or judge who ultimately hears your Florida traffic ticket case will have the final say about your court cost and he or she is given a broad range of discretion in determining the appropriate punishment. This is why people who have very similar violations and identical driving records can have significantly different results. Florida’s unemployment laws now allow employers to see or challenge jobless benefits for former employees for conduct outside the workplace. This means that employers can deny benefits to former employees based on their personal history in terms of driving, not just their work-related driving history. This is why it is more important than ever to consider fighting back with your Florida traffic ticket. Hiring an attorney is extremely important because far too many people who represent themselves make one of the three following mistakes in traffic court. These are not listening, not preparing appropriately, or talking too much. Having an attorney who works in Florida traffic ticket courts and cases all the time can increase your chances of success and give you a great deal of peace of mind. Failing to prepare for your trial includes thinking that you can figure everything out on your own or waiting until the last minute to review Florida’s traffic ticket laws. The state bears the burden of proof in developing the case against you and if they cannot do that, the matter is dismissed. Identifying a Florida traffic ticket attorney at the outset of your case gives you the opportunity to have a lawyer investigate the circumstances of the traffic ticket and raise doubts that can be extremely effective in getting your ticket dismissed. Being clear cut and making the most of your court time by hiring an attorney is strongly recommended. You should know these basic facts about your Florida traffic ticket case before you head in to court or before you make a final determination about how you’re going to handle the situation.